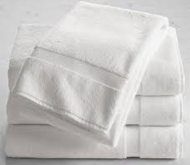 Every hotel, resort, health club or spa needs a constant supply of fresh, soft and absorbent premium white cotton bath towels to give guests. Towel Super Center allows you to purchase 27” x 54” varieties at wholesale prices without unnecessary and expensive markups. Why pay more than you have to in order to get fluffy, attractive, high-quality premium bath towels for your customers and employees to use? 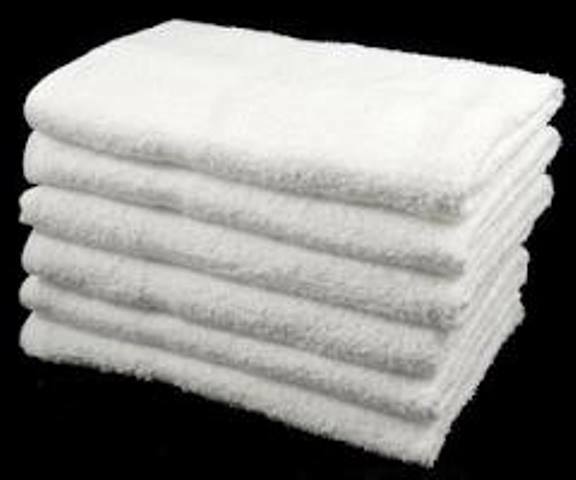 Purchase the high-quality towels your patrons expect from Towel Super Center today. Softness: Not only are cotton towels soft, but they’re also great for people of all ages with sensitive skin. Thirstiness: Never worry that your guests will need several towels to get completely dry. Cotton loves to absorb liquids. Stain Resistance: Cotton prefers not to hold onto stains or odors. This leaves towels looking and smelling great use after use. Hardiness: Why constantly buy new towels? Each premium white bath towel from Towel Super Center is meant for the long haul. You’ll get plenty of “wear” and none of the “tear” that comes with subpar towel products. Perfect Size: At 27” x 54”, each premium cotton bath towel is appropriate for most uses. This leaves your patrons comforted and wrapped in luxury. Did you know many customers at spas, hotels and resorts are picky about the types of towels they receive during their stays? They’re looking for something that makes a strong, positive first impression. 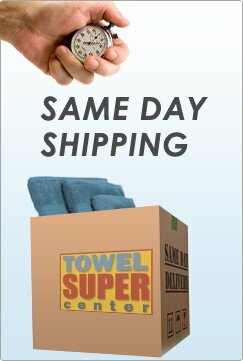 Now, you can shine without spending too much with the help of Towel Super Center. We keep all our premium cotton towel pricing low, enabling you to stretch your towel budget while still impressing the people who come through your doors. 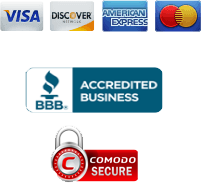 Plus, the more premium cotton towels you purchase from us, the lower your per-towel price. It’s the economical, convenient, smart way to stock up on the bath towels you want. 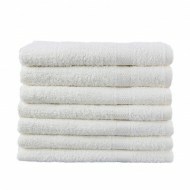 Here's a little-known secret: You can use wholesale bath towels from Towel Super Center for a wide variety of gyms and fitness facilities. Health Clubs and Spas: Never run out of premium bath towels for every guest. With our wholesale pricing and deep discounts, you can stock up without overspending. Corporate Fitness Centers: Does your company offer a corporate fitness center onsite for employees? Surprise them by always having premium bath towels for them to wipe off. Your workers will thank you for your thoughtfulness, and new hires will appreciate your concern. Pool Areas: Whether you have a home pool or your hotel runs an indoor or outdoor pool, you can always use a cuddly, absorbent wholesale bath towel that feels great against the skin while wicking moisture. Home Gyms: Your home gym is the ideal location to load up on white bath towels. Never again worry about traveling to the nearest bathroom after a tough workout — your beautiful wholesale bath towels will be ready when you need them. 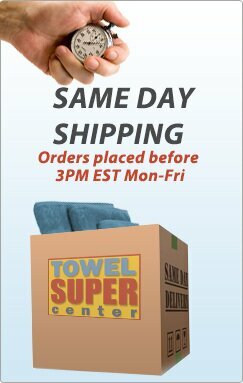 Save more on all your towels and linens for business and residential use with Towel Super Center.